Be a Dreamer…And Never Quit Dreaming. In my life, I have seen many Broadway plays, but my all-time favorite is Les Misérables. I could write an essay on nearly all the songs from that play. However, this essay is about dreaming, and the character in the play I want to discuss is Fantine. She struggled to survive in a world that was against her. As a result, most of her dreams weren’t realized. Fantine is not the only dreamer who dreamed dreams. 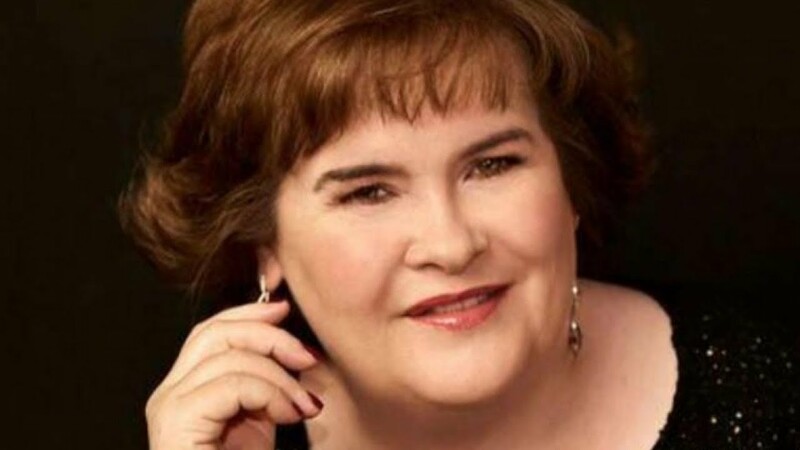 Susan Boyle lives in Blackburn, which is close to Edinburgh, Scotland. Susan’s dream is to be a great singer like Elaine Paige. Paige was her role model. 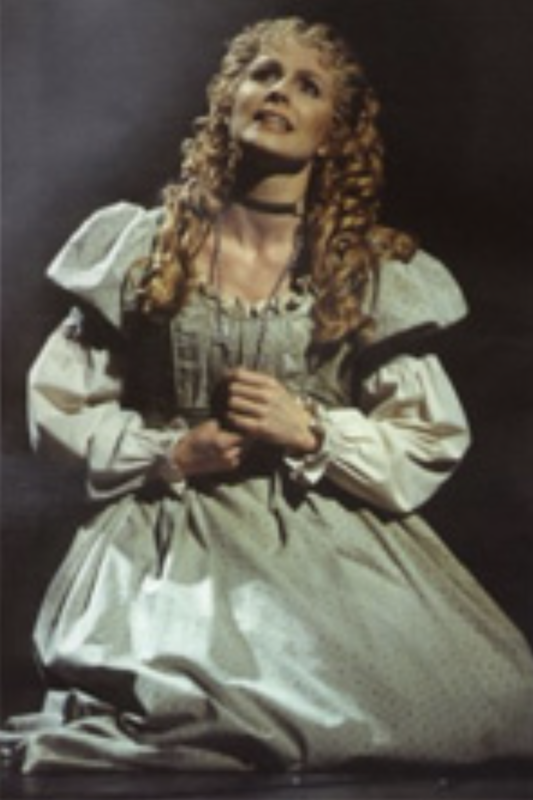 Interestingly, the song that Susan sang was the song that Fantine sang in Les Misérables. Susan Boyle’s dream was put on hold for a while due to Asperger Syndrome. Additionally, other things got in the way of her dream. Her parents and two sisters all died in a short period of time. Her brother threatened that he would commit suicide unless Susan gave him £50,000. She also wanted to adopt a small child who faced overwhelming tragedies as she had. Even though she wanted to protect a less fortunate child, the government wouldn’t accept her request. However, despite many setbacks, Susan didn’t give up…she continued to dream the seemingly impossible dream of singing like Elaine Paige. Randy Pausch reminds all of us, “It’s not about the cards you’re dealt, but how you play the hand.” I have been dealt over my 75 years a lot of bad cards. At the end of my fifth grade in elementary school, my father was transferred to Pittsburgh. Since he hadn’t gone to college due to WWII, he wanted his three boys to do so. He asked a real estate agent what community had the best educational system. Mt. Lebanon was the answer. What the real estate agent didn’t mention was that it was the 19th best school system in the United States and the wealthiest community in Western Pennsylvania. As a result, I learned two things while at Mt. Lebanon. I learned that I was both dumb and poor. Prior to moving, I was an above average student in a nice middle-class town. However, Mt. Lebanon was a radically different setting. It took me half my life to realize that I made a mistake. Additionally, I danced with death twice in the past decade due to a traumatic brain injury and metastatic prostate cancer. Recently, I have been addressing sleep apnea. I have been successful with addressing the two serious medical issues and the sleep apnea will be easy to address in comparison. Therefore, feeling dumb and poor and with dancing with death, I know that my clock is ticking. I am motivated to live my life to the fullest. 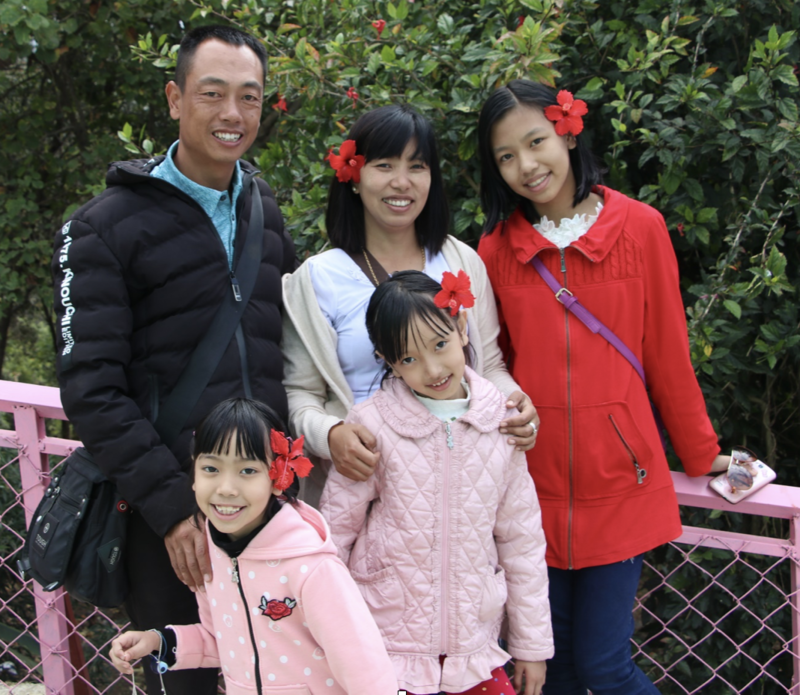 I have a family in Taunggyi, Myanmar. Moh Moh and Ko Ko are the mother and father of my three young granddaughters. I dearly love my family overseas and will do all that I can to assist them. They have done the same for me. However, Myanmar is an emerging country. Education is critical if they wish to emerge as a fully functional nation. Therefore, the Internet is the single best tool to assist that nation. My three granddaughters attend two different schools. Therefore, I want to raise a half million dollars for 1250 laptops for each student and to drastically improve the Internet reception at both schools. 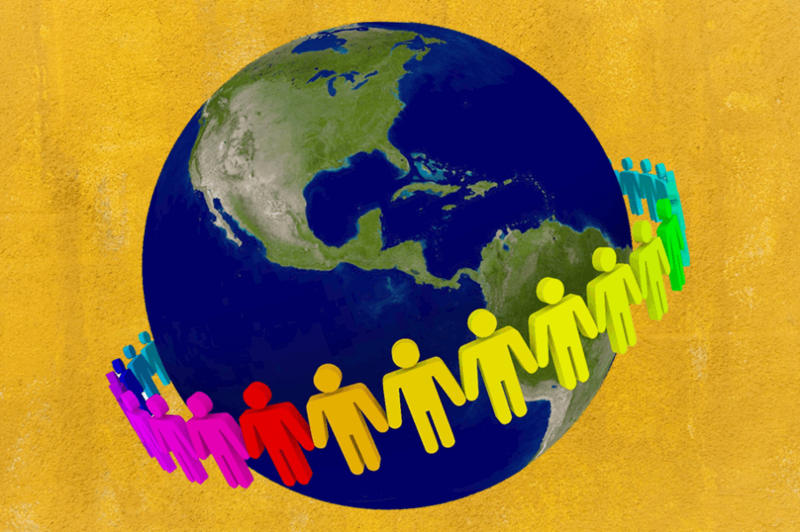 Therefore, I created a company, We Are Family, Inc., which is a not for profit organization to raise $500,000. The following three requests are in the link to We Are Family. 2. My next request is to send this link, We Are Family , to ten of your friends and ask them to send it to ten of their friends…ad infinitum. Bobby Kennedy said, “Some men see things as they are and say, why; I dream things that never were and say, why not.” I am a dreamer, but my dreams will benefit my extended family in Myanmar with your help. Interestingly, my request for funds will assist the students, but if my contributors return with me to Myanmar after I raise the money, the contributors will benefit. They will see where their money is being spent. Imagine the faces of all those students. It is in giving that we get. Therefore, being a dreamer is not easy, but the alternative is far more difficult. Fantine, Susan, and I dreamed dreams that never were and said why not. 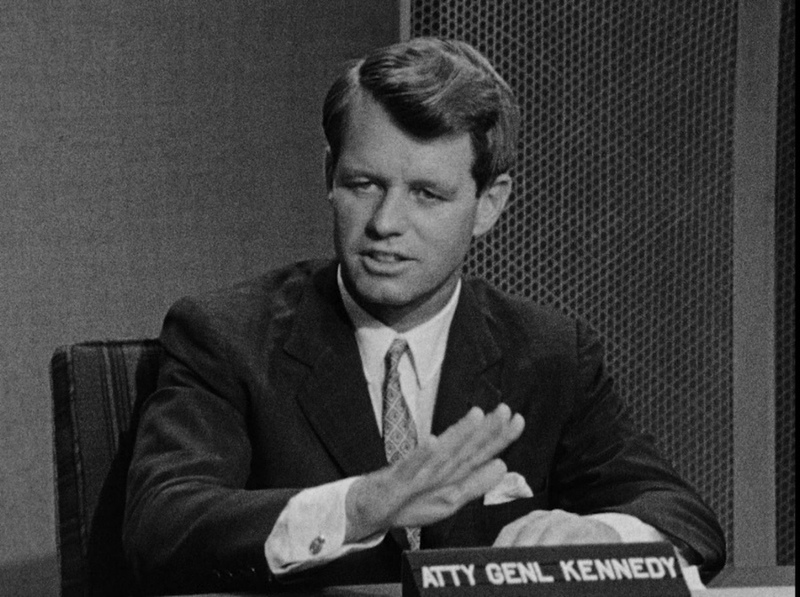 If that sounds like something Bobby Kennedy said, it is. He said, “Some men see things as they are and say, why; I dream things that never were and say, why not.” However, not all the world is that committed. Teddy Roosevelt gave a lecture at the Sorbonne in Paris on April 23, 1910. No one remembers his lecture, but all recall the Man in the Arena paragraph. This video is an interview that Larry King did with Elaine Paige.